After travelling to Portugal to meet with the country's leading direct marketing companies, The Dublin based direct sales and marketing firm have developed an exciting work exchange program to help their representatives develop their industry skills internationally. Managing director of Zenith Ideas, Ollie Lane recently returned from an insightful trip to Portugal where he met and worked with the country's top direct marketing firms. Throughout the week long trip, Ollie Lane and a number of representatives from Zenith Ideas had the opportunity to network with industry professionals and gain valuable insights international markets and industry trends. Direct marketing is currently taking the Portuguese market by storm, and Zenith Ideas were thrilled to be granted the opportunity to see this first hand and experience how international direct marketing firms operate. Following the eye opening trip, Ollie Lane made the decision to introduce and exciting exchange program in partnership with some of the Lisbon based firms that Zenith Ideas spent time with whilst out in Portugal. 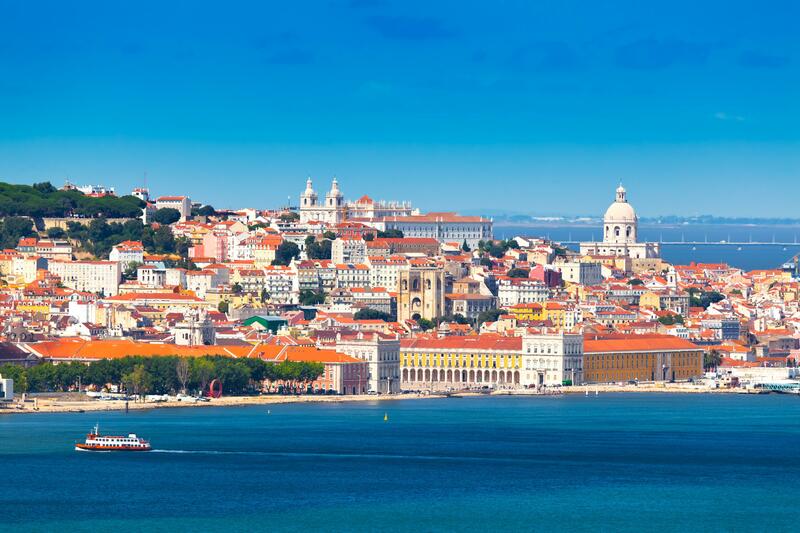 The exchange program is set to run on a bi-monthly basis, and will offer two lucky contractors from Zenith Ideas the chance to work for a week in Lisbon one of Portugal's leading direct marketing companies. Ollie Lane is confident that the program will benefit individuals from both Zenith Ideas and the Lisbon based firms by expanding their knowledge of international markets and opening up new business opportunities for the young entrepreneurs involved. 'We are very excited about this program, it's such a great opportunity to develop marketing skills across an international platform, we are really looking forward to also have 2 marketer's from the Portuguese firm joining our team here in Dublin for a week every other month' says Ollie Lane. Zenith Ideas believe that networking, both nationally and internationally can be a major benefit to both personal and business development. Meeting with other industry professionals can provide much needed support and allow entrepreneurs to share ideas and expand their business knowledge. Networking also allows businesses like Zenith Ideas the opportunity to experience the different approaches taken by others in the industry, which can inspire businesses to review their own approaches and make improvements to their own business models. After meeting with the Portugal based firms, Zenith Ideas are keen to get their exchange program underway. The firm work with many young entrepreneurs to whom they provide support and development to, through business experience and mentoring. 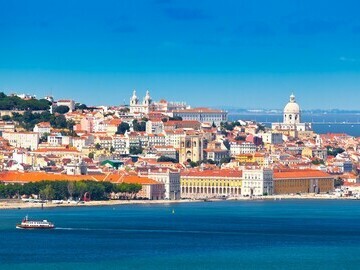 By offering the chance to travel to Portugal and be mentored by the country's leading industry professionals, Zenith Ideas believe that young entrepreneurs will be able to expand their global marketing knowledge and develop a wide range of skills that will readily prepare them for a successful career in the direct marketing industry.